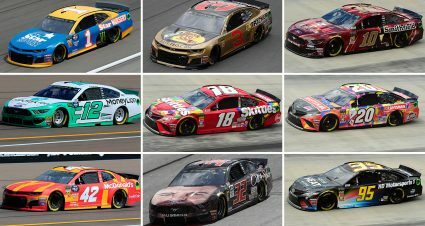 Here’s how the top teams in the Monster Energy NASCAR Cup Series stack up prior to the start of the 2019 season. The reigning championship team is the one to beat based on the strength of the entire trio returning for the new season. 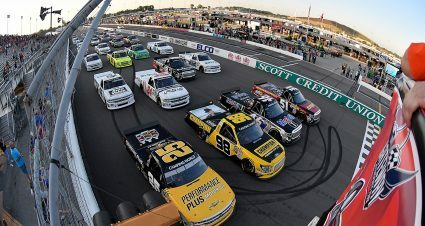 Joey Logano looks to become a back-to-back champ with running mates Brad Keselowski and Ryan Blaney looking for better things in 2019. The four-car stable returns but with one new face. Daniel Suarez migrates from Joe Gibbs Racing to take the wheel of the No. 41 ride left open because of Kurt Busch’s departure to Chip Ganassi Racing. 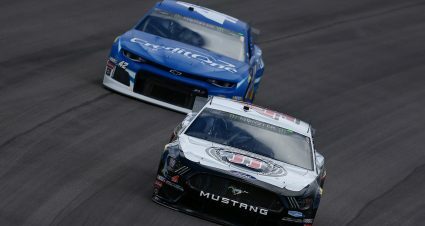 SHR is hoping Suarez makes the transition as smoothly as Aric Almirola did a year ago joining holdovers Clint Bowyer and team leader Kevin Harvick. Martin Truex Jr. gets folded into JGR in the aftermath of Furniture Row Racing’s demise. 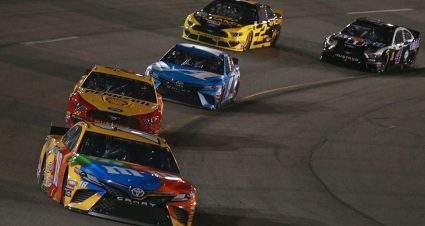 The addition of the 2017 series champion and crew chief Cole Pearn should make the already strong team even better with Kyle Busch, Denny Hamlin and Erik Jones welcoming in their new teammate. A year of seasoning for young drivers William Byron and Alex Bowman will help immensely for the Hendrick organization, which was led by Chase Elliott’s three wins last year. Jimmie Johnson has a new crew chief in Kevin Meendering with Chase Knaus now paired up with Byron. 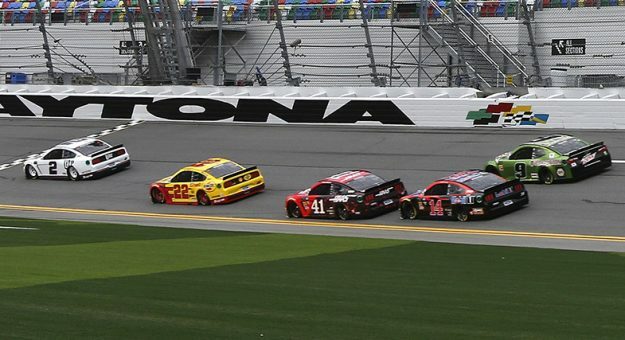 The team is already off to a hot start in Daytona. The CGR camp is hoping last year’s winless season is a distant memory as it comes into 2019 with a new look. Kyle Larson returns to the No. 42 Chevy with veteran Kurt Busch now taking the wheel of the No. 1 formerly driven by Jamie McMurray. On paper this team looks like it will improve greatly from last year’s disappointment. Austin Dillon kicked things off with a Daytona 500 win last year but there wasn’t much else to celebrate for RCR in 2018. 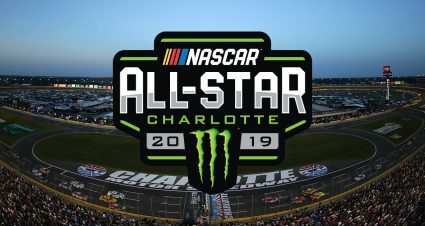 Ryan Newman has left the team and rookie Daniel Hemric gets a shot to pair up with Dillon and put better overall numbers on the board than the team did last year. Ricky Stenhouse Jr. and newcomer Ryan Newman form the two-car tandem RFR will campaign this year. There weren’t any wins for the Roush bunch last season after Stenhouse scored two the previous year. 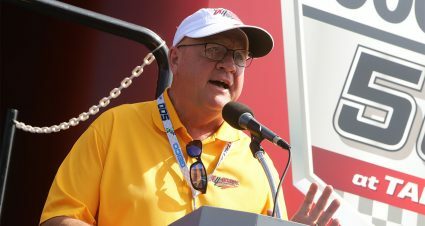 Team officials are hoping Newman’s veteran presence will help send things in a more positive direction. Performance fell off a tad for the Wood Brothers team last year as Paul Menard took over for Ryan Blaney, who moved to Team Penske. 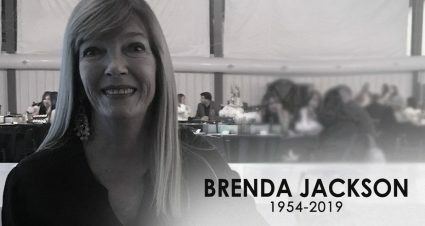 The Woods return with a single car effort that will again have a heavy affiliation with Penske. An offseason makeover brought Ryan Preece to JTG’s No. 47 ride replacing veteran AJ Allmendinger. Preece will run for Rookie of the Year teaming up with holdover Chris Buescher as the organization aims to improve its fortunes. The team expands to three cars this year adding rookie Matt Tifft to the fold. 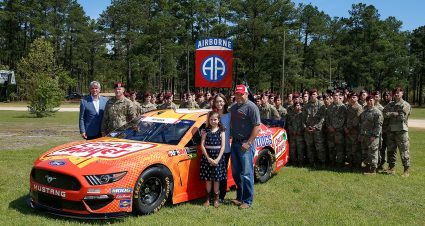 The former RCR Xfinity Series driver joins the veteran pair of David Ragan and Michael McDowell with behind the scenes personnel moves plus more support from Ford providing optimism for FRM.